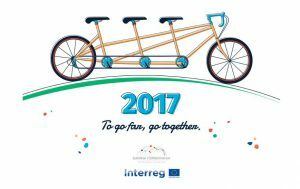 SAVE THE DATE – ANNOUNCEMENT OF THE EC DAY 2017 EVENT! In the frame of the Government Office of the Republic of Slovenia for Development and European Cohesion Policy the cross-border cooperation programmes Interreg V-A Slovenia-Hungary, Slovenia-Austria and Slovenia-Croatia in accordance with the slogan of this year’s European Cooperation Day (EC day) »To go far, go together« organize a hike on the top of Mariborsko Pohorje. 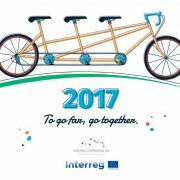 Save the date and take part in our event in the frame of the European Cooperation Day 2017 which will take place on Saturday, 23 September 2017 in Slovenia. 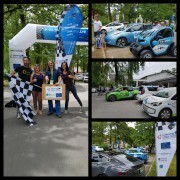 The participation at the event is for free. 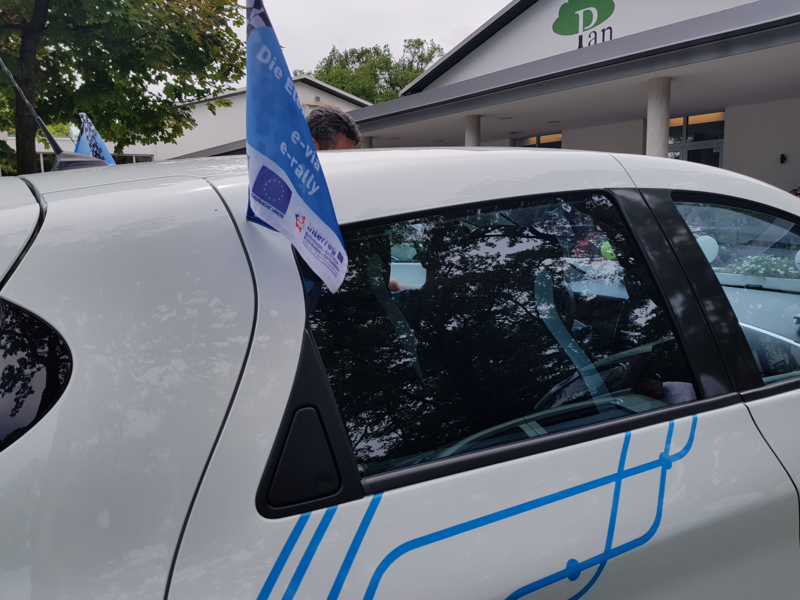 We will provide bus transfers from the programme regions, food and drink. You will only need good mood for this weekend trip. The invitation, detailed programme and application will be available shortly. 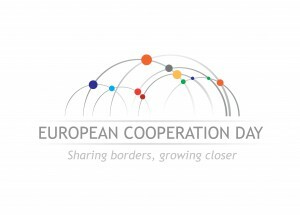 For more information on the EC day visit the EC day website.  http://www.si-at.eu/en2/wp-content/uploads/sites/8/2017/07/EC-Day-2017.jpg 547 869 natmaj http://84.39.218.252/en2/wp-content/uploads/sites/8/2015/10/interreg_si-at_en115.png natmaj2017-07-21 10:07:042017-07-21 12:12:04SAVE THE DATE - ANNOUNCEMENT OF THE EC DAY 2017 EVENT! The frequently asked questions, which are published on the programme website for the topics general questions, eligibility of expenditure and reporting and the electronic Monitoring System (eMS), were extended with the topic information and communication. 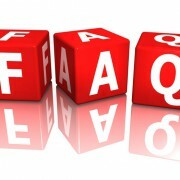 The new version is available under “Frequently asked questions”. 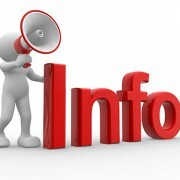 New versions of three parts of the Implementation Manual for Beneficiaries were published, namely Part 5 which contains guidelines on the reporting on the project progress (version 3), Part 6 which contains guidelines concerning information and communication (version 2) and Part 7 which contains guidelines on archiving and closure (version 1) were published. The new or content wise updated versions are available on the programme website in the Implementation Manual for Beneficiaries (Part 5, Part 6 and Part 7) or in the frame of the Application Pack of the Open Call. 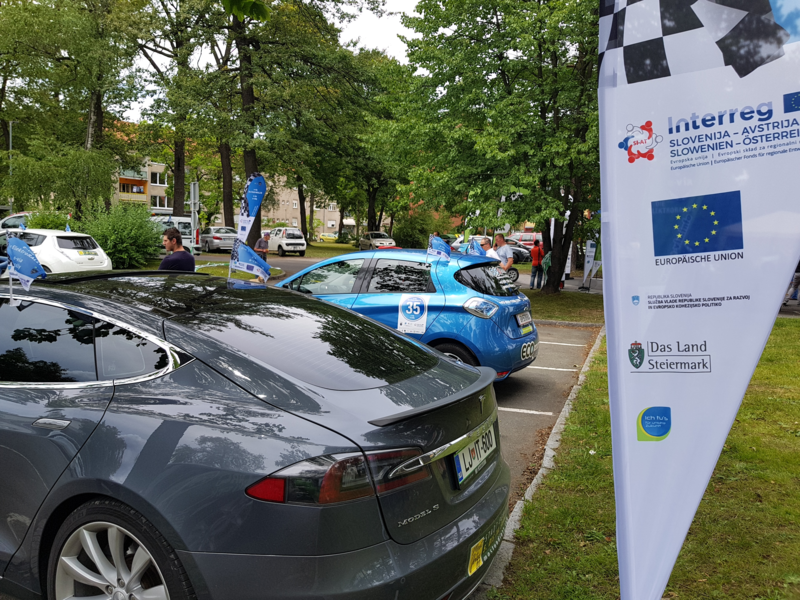 On Friday 30 June and Saturday 1 July 2017, an international e-car race was held as part of the E-SME (E-Mobility meets SME’s / e-mobilnost sreča MSP-je) project. 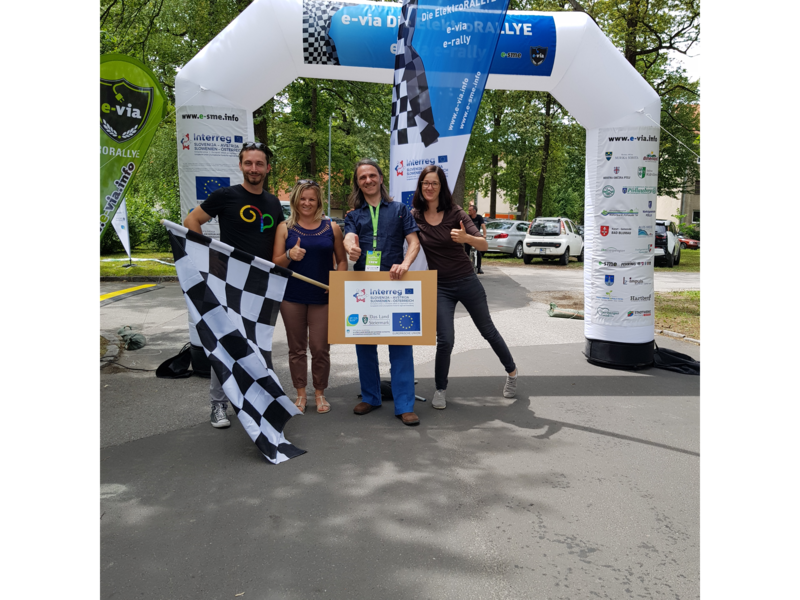 36 teams participated in a two-day 460 km long journey through Austria and Slovenia passing Teichalm, Hartberg, Fehring, Kidričevo, Ptuj, Murska Sobota, Pöllauberg and other cities with the end of the race in Bad Blumau in Austria. 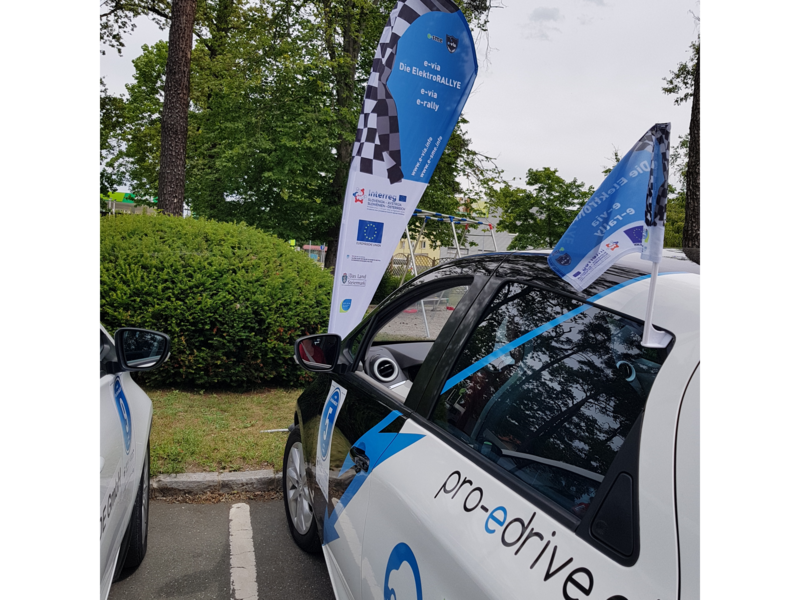 The participants of the race competed in various tasks, such as energy-efficient driving, smart time planning and special tasks testing their skill. 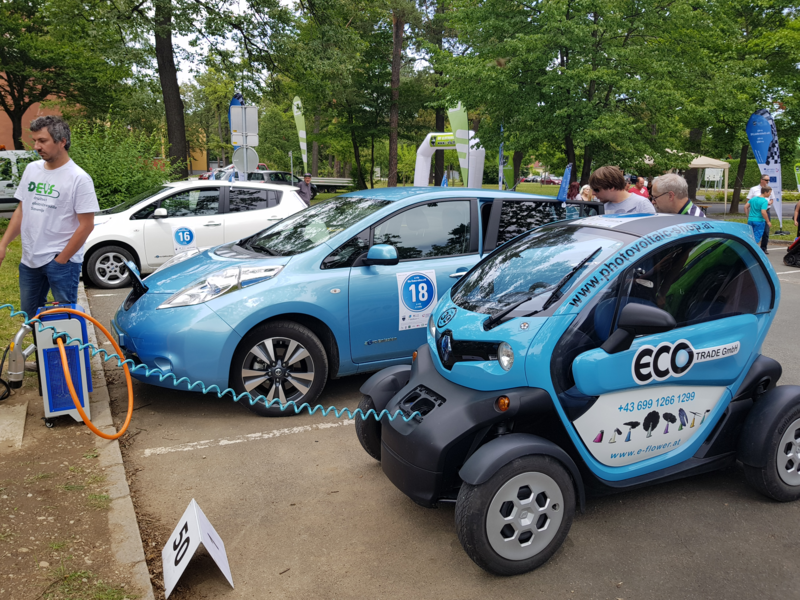 At the individual stops, visitors were able to see a wide variety of e-vehicles that are environmentally friendly and sustainable. 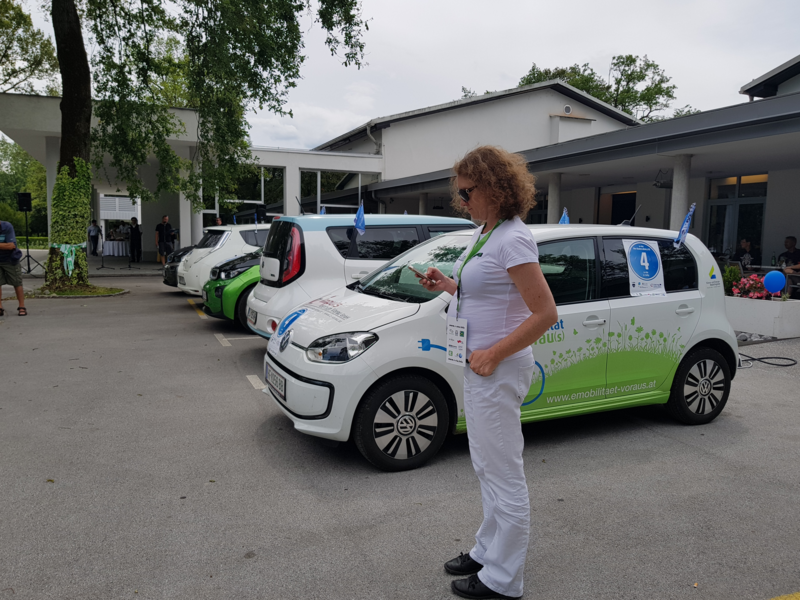 One of the purposes of the two-day event was to inform and raise awareness about the importance and usefulness of the e-Mobility. 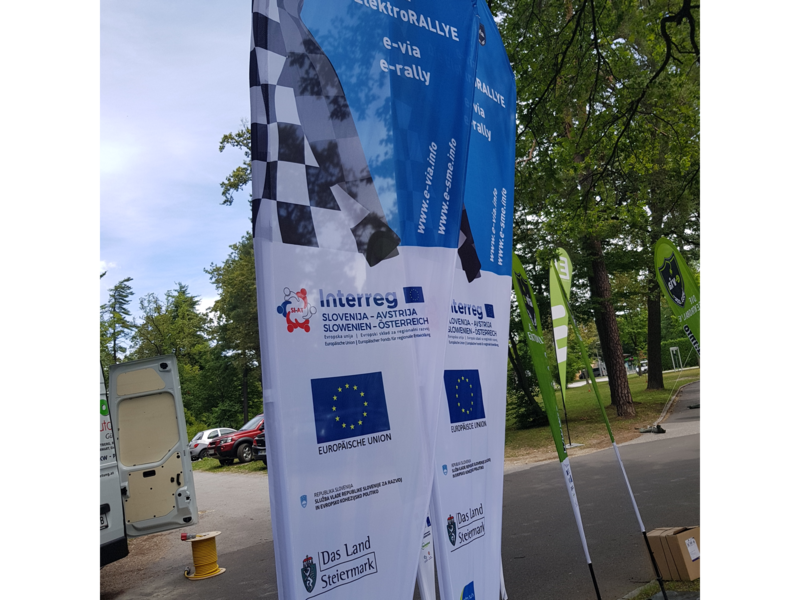 http://www.si-at.eu/en2/wp-content/uploads/sites/8/2017/07/IMG_2017-06-30_22-31-02.jpg 1080 1080 mojtra http://84.39.218.252/en2/wp-content/uploads/sites/8/2015/10/interreg_si-at_en115.png mojtra2017-07-01 14:24:382017-07-01 14:24:38The international race with electric vehicles "e-via 2017"